The depiction of several persons in a composition confronted Dutch painters with the various wishes and demands of their clients. Who was paying for his own portrait wanted a good likeness, preferably in three-quarter profile. It was up to the artist to devise acceptable solutions, combined with proper use of hierarchy and decorum. Starting with Adriaen Backer’s Anatomy Lesson by Dr. Frederik Ruysch, which is included in the exhibition in the National Gallery in Prague, Norbert Middelkoop will focus in his lecture on the possible reasons why these large canvases were commissioned. The Anatomy Lessons commemorated the tenure of the medical doctors, who were demonstrating the divine nature of God’s creation to their audience. Finally, the group portraits of the civic guard manifest an undisputed civic pride, whereas those made for the many charitable institutions display both Christian and administrative virtues from which subsequent generations of governors could derive their own legitimacy. 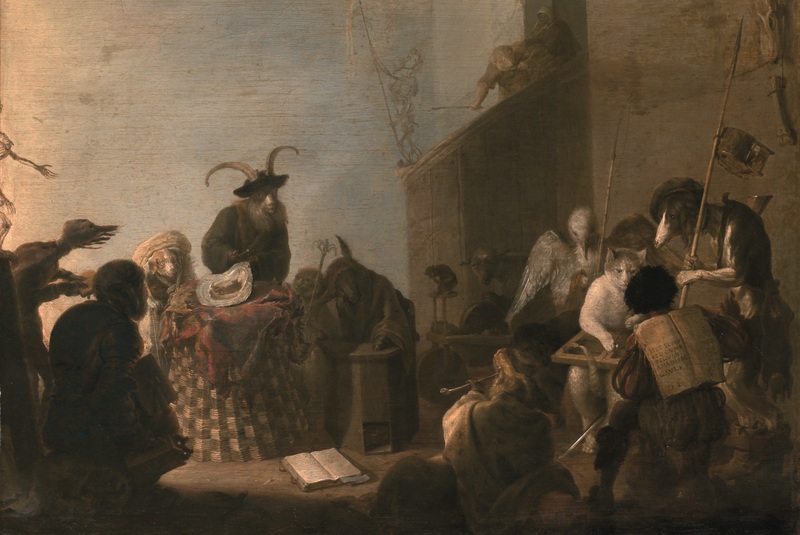 The competition for the same clients and the mutual influence of different traditions in the main artistic centres led to a great flourishing of the genre in seventeenth century Holland. Especially in Amsterdam and Haarlem, a huge demand for these paintings prompted highly original solutions.